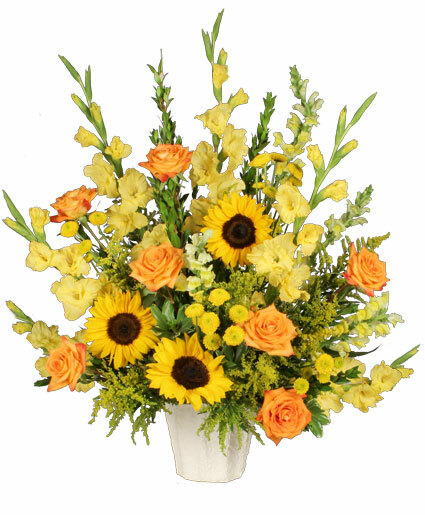 Celebrate the life of a departed friend or family member with beautiful sympathy flowers. 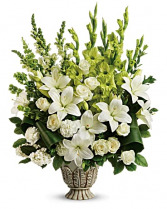 Funeral arrangements beautifully convey your expressions of sympathy and serve as a lovely memorial. 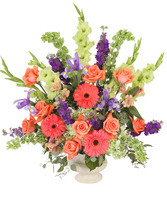 Magenta Sunset a sympathy arrangement that beautifully conveys your expressions and serve as a lovely memorial piece. Send a heartfelt symbol of peace and beauty. 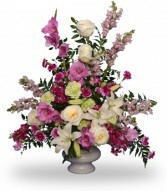 Funeral Home Flower Delivery in Fort Worth TX.